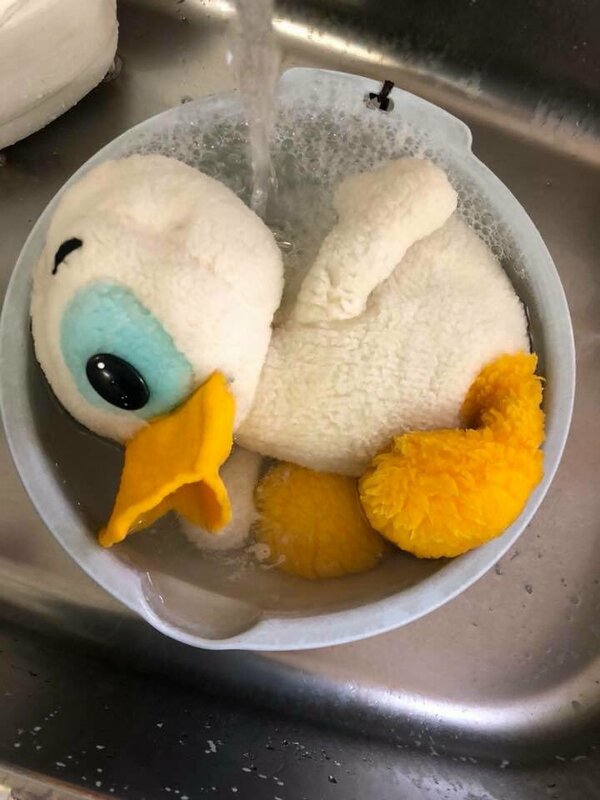 Recently, the staff at Chido Museum in Yamagata, Japan decided to give a left-behind Donald Duck soft toy a bath - and now netizens are losing it from the cuteness of it all. Looking a little bit like a jailbird, eh. 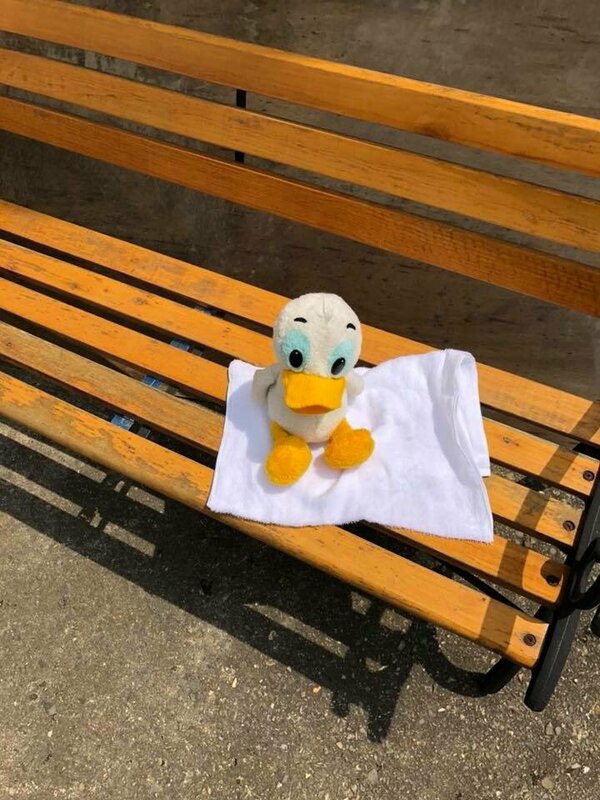 According to Sora News 24, Donald Duck was found in the museum's parking lot and staff kept it in the lost and found area with the hope of reuniting it with its owner. What makes the story even more amazing is that employee who runs Chido Museum's Twitter account is the same employee who found the soft toy all those years ago. The employee had left the company 10 years after Donald Duck was found, then rejoined the company five years ago, only to realise the toy was still sitting in the lost and found area. 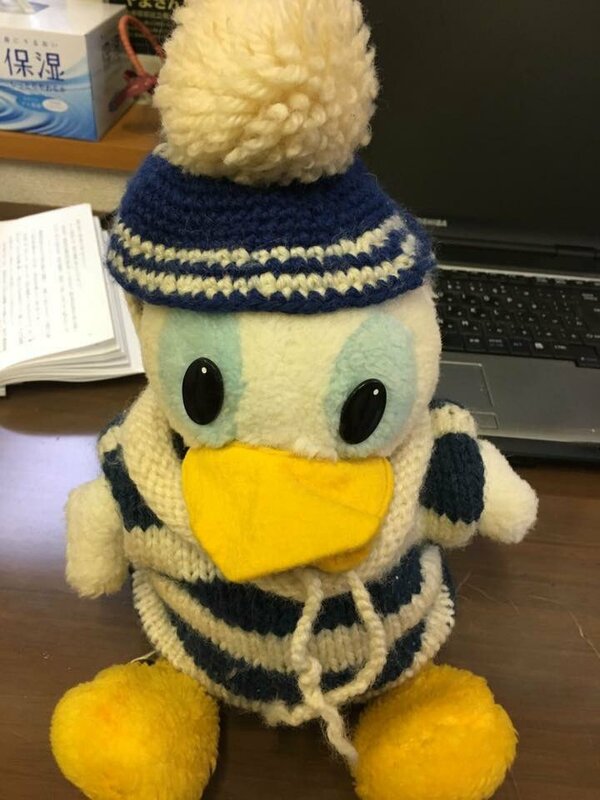 The museum's staff hopes the tweet will help reunite Donald Duck with his likely now-adult owner. The tweet received more than 13,000 retweets and 24,000 hearts at the time of writing. "My heart is full. 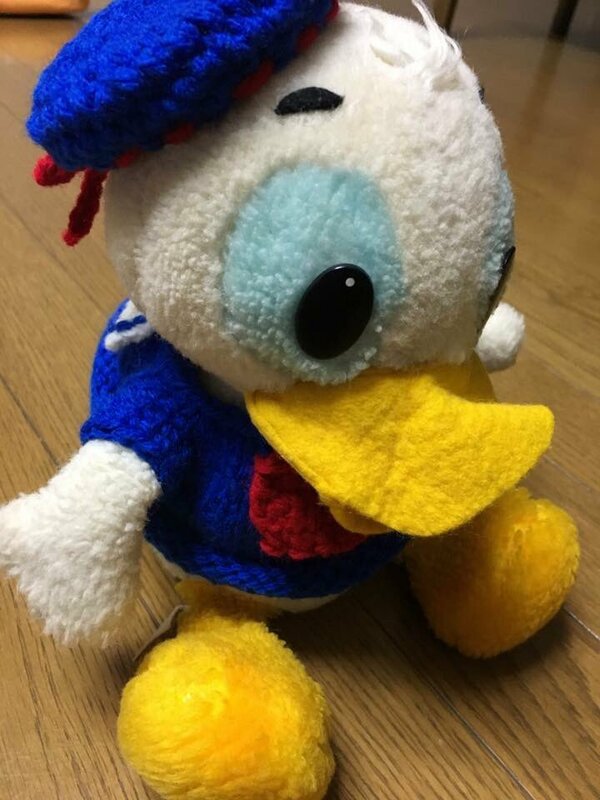 It is not mine, but I want to thank you.﻿"
"If the owner finds this, it will become a movie..."
"I want to buy a Daisy Duck from Disneyland and bring it closer to (Donald Duck's) side.﻿"